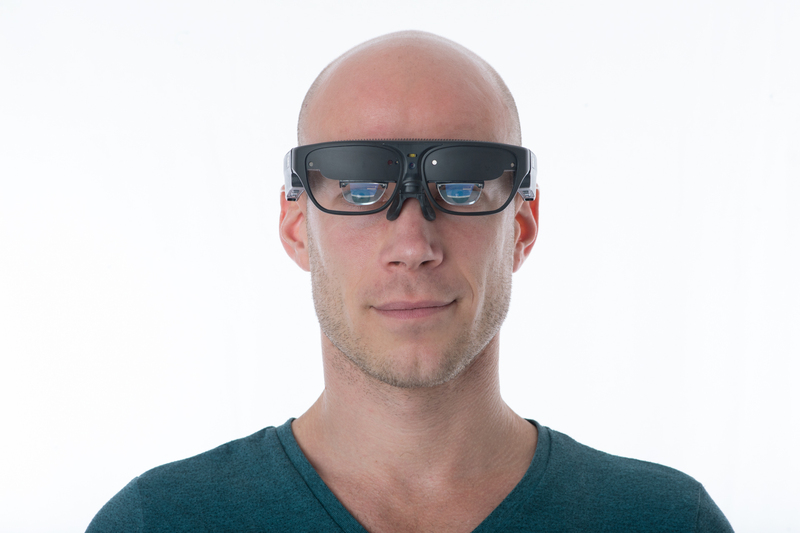 Tampa, Fla., July 19, 2016 – TeamViewer, the global pioneer of remote control and online collaboration software, today announced its integration with Osterhout Design Group (ODG), maker of the world’s most advanced Augmented Reality (AR) smartglasses, the R-7. With this integration, R-7 smartglasses users have access to remote technical support while in the field. 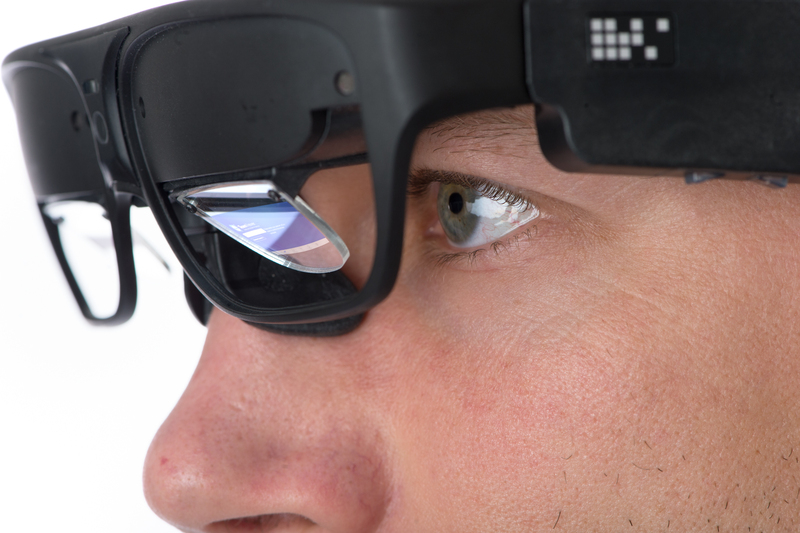 ODG’s smartglasses have seen major traction across key markets including healthcare, energy, transportation, warehouse and logistics and government. It was even picked up by NASA to enhance space exploration. Built on top of ReticleOS, ODG’s Android-based operating system, TeamViewer QuickSupport enhances user experience by enabling easy remote connections for real-time support. With this integration, technicians have the ability to see exactly what a user wearing the R-7 Smartglasses sees, allowing for easy field professional guidance, administration and support. The QuickSupport App will be available through the Reticle AppCenter and requires a premium or corporate license for download. Founded in 1999, ODG has grown into one of America's leading wearable technology companies. The company develops fully mobile and lightweight head-worn devices, with high-definition, immersive viewing experiences that enable augmented reality and virtual reality in ways never seen before. 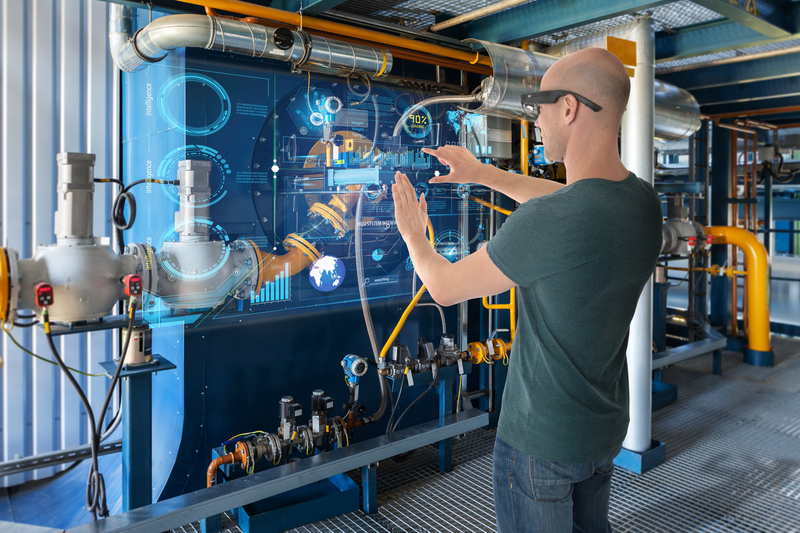 ODG’s current flagship product, the R-7 smartglasses, were built for enterprise and industrial users and have been adopted by leaders in the healthcare, energy, transportation, manufacturing, warehouse and logistics sectors. The AR smartglasses are revolutionizing multiple corporate value chains and making workforces more productive. ODG is led by its CEO Ralph Osterhout who has been in the business of building smart devices for over 40 years. The company is privately held with over 80 employees. More information is available at: http://www.osterhoutgroup.com.